2 How did Shaun White and Sarah Barthel meet for the first time? Sarah Barthel is the girlfriend of professional snowboarder and skateboarder Shaun White. The three time Olympic gold medalist is currently dating the one half of rock group Phantogram. Sarah was born on February 17, 1983 in Greenwich, New York. 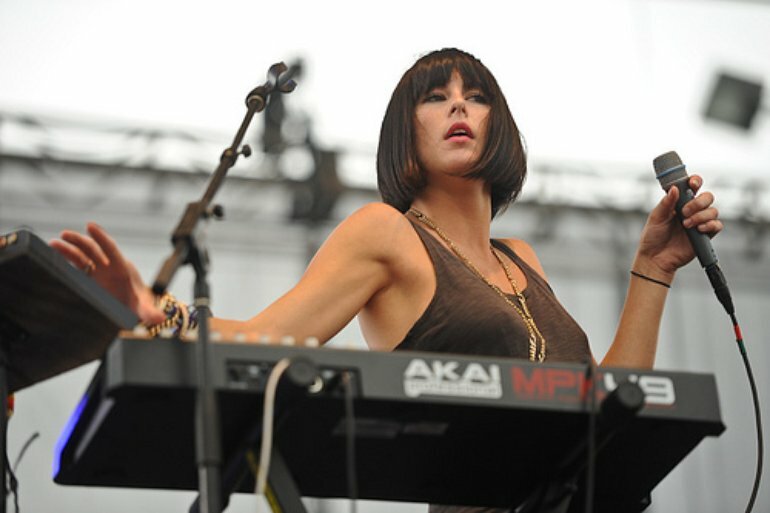 She is musician by profession and is a part of musical duo “Phantogram”. She plays keyboard, write music and also perform vocals. Sarah along with Josh Carter formed the electronic rock group “Phantogram in 2007 and since then they have given hit songs like Fall in Like and Slab of Butter. According to Celebrity net worth Sarah Barthel net worth is $3 million. Sarah is a big fan of dog. In-fact her dog named Leroy has her own Instagram account where it has over 26.5K followers. How did Shaun White and Sarah Barthel meet for the first time? Barthel and Shaun started dating in 2013. They met just before he Shaun left for the Sochi Winter Games. According to People magazine White met Sarah backstage at SNL. He said: “It’s funny, We actually met backstage at SNL.” He also added “they had mutual friends on the sketch series and we just bumped backstage and became friends, and then over time it kind of turned into something”. 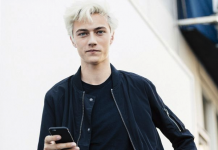 The lovely couple share common interest: Like Barthe, White also performs in a band and like White, Barthel snowboards. Though they have been dating since 2013, they have no plans on getting married.